Sean Walsh is a principal at Wilson Walsh George Ross. He works with national and multi-national companies that have issues intersecting with regulators, law enforcement, political constituencies, the media, and the public. He is an expert in managing a broad scope of areas, including regulatory challenges, media and communications strategy, branding, political strategy, public and community affairs, and public relations work. His responsibilities also include working with senior partners in the firm on complex multi-practice area matters in the United States and abroad. He has more than 30 years of senior-level experience in federal and state government, politics, policy, and communications. He has advised two of California’s governors and served on the White House staff of Presidents George H.W. Bush and Ronald Reagan, in addition to advising clients in the private sector. Sean also serves a national government and political expert for numerous media outlets, including public radio and public television, CNN, and numerous national and international print publications. 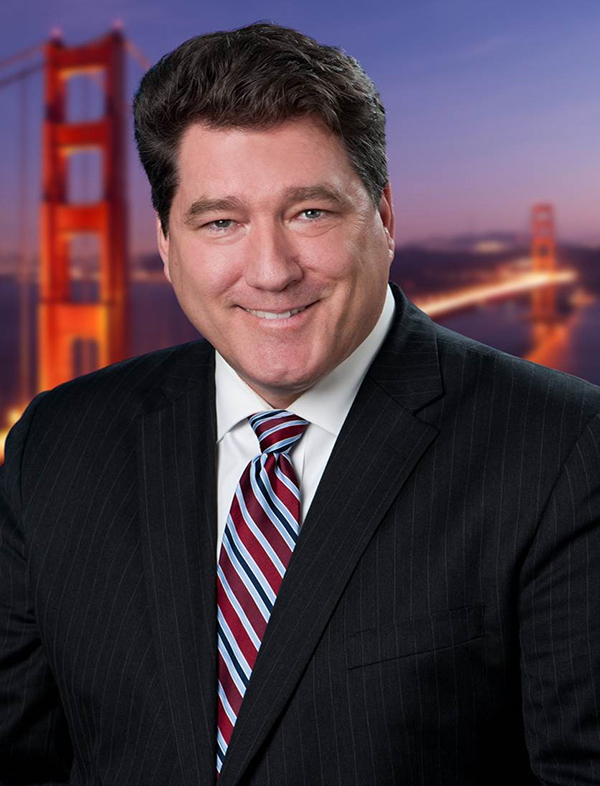 He is on the Statewide Leadership Council for the Public Policy Institute of California and the advisory board for the World Affairs Councils of America.